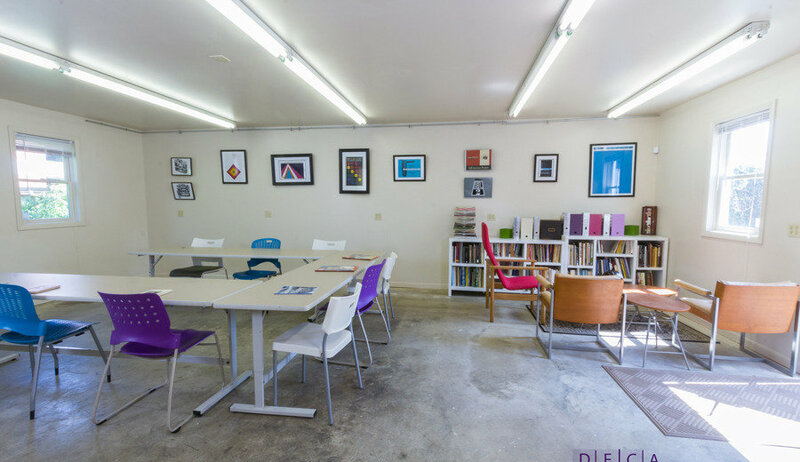 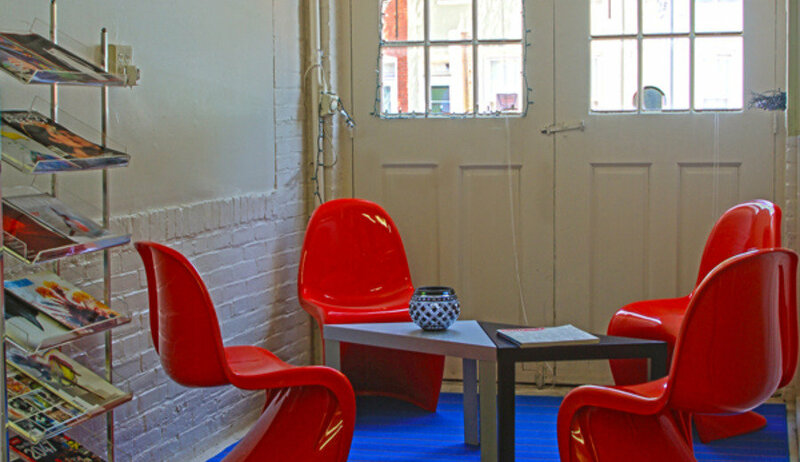 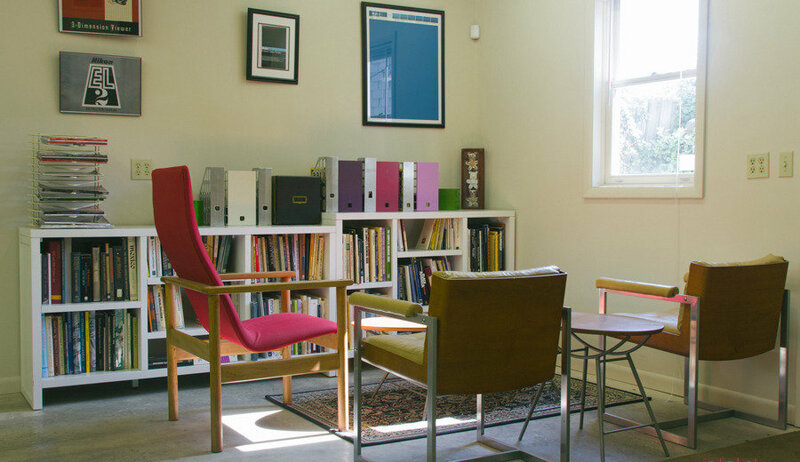 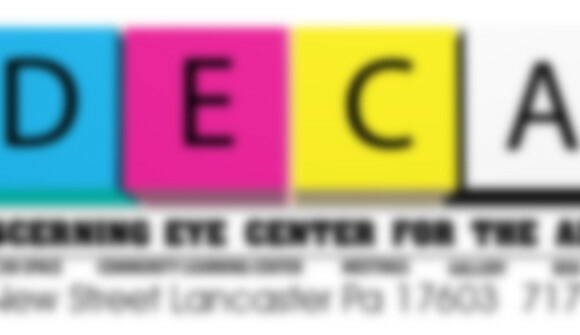 Conveniently located a short 3 blocks from Lancaster Train Station (LNC) and just 2 blocks from Downtown Lancaster City, The Discerning Eye Center for the Arts is the newest, most accessible creative, collective space for Artists in the Tri-State Area. 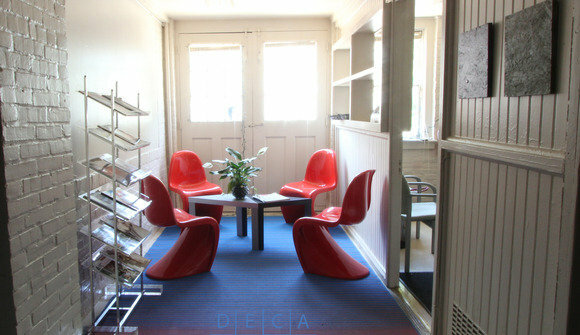 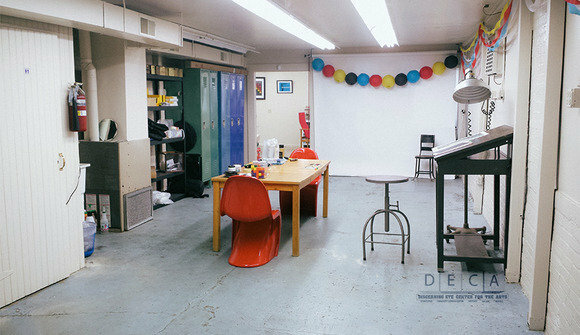 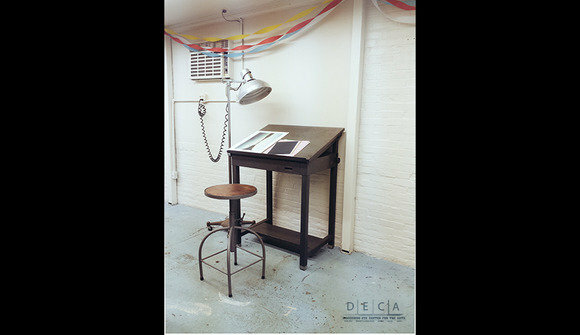 The DECA building is also a rentable venue for your private or public event. 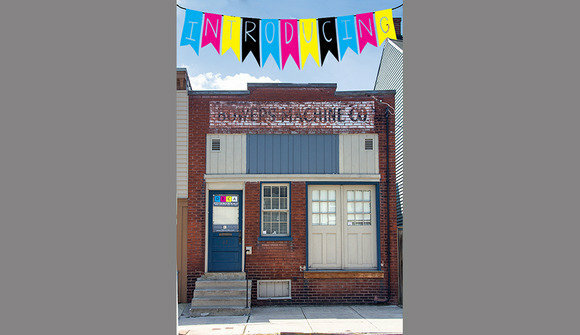 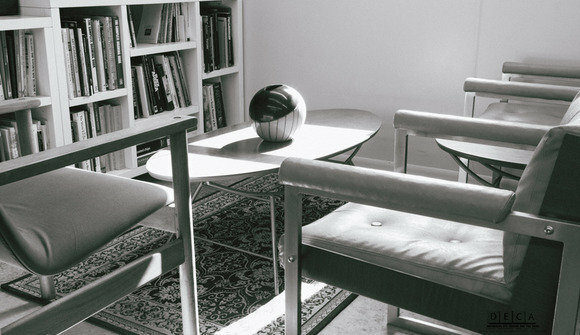 Available to private artists, organizations, non-profits or to those who are looking for a creative community space to gain inspiration and produce great work.